Former Team Captain of our Syracuse Orange ('02) and retired NFL player, Minnesota Vikings. 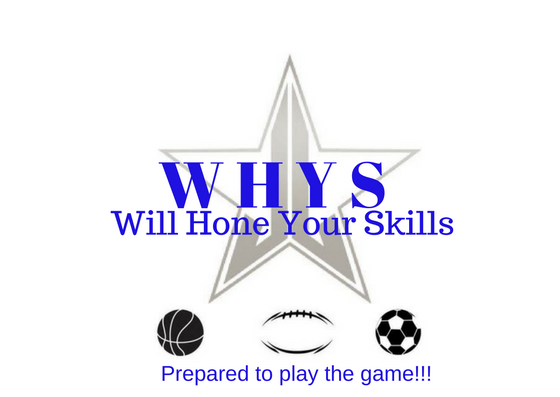 Will Hunter's Youth Sports was started in 2015 with the hopes of teaching our Youth the fundamentals of sports and also teaching the importance of sportsmanship values. The values learned will carry into sports and everyday life decisions of individuals. With our program, every child plays, plays every position, get a sportsmanship medal, a jersey, and a trophy. Our goal is to teach and get our youth excited about sports, not just football. The skills learned here can and will translate to any sport your child decide to play. By submitting this form, I acknowledge that this child/player is in good health and that this child/player is insured by the parent/guardian. I am also responsible for full payment on or before the first day of session. This child/player has permission to participate in practice/games.